We are excited to be hosting Michael Golden at our next event on February 2nd & 3rd, 2019. Michael's work has graced hundreds of covers and pages of both DC Comics and Marvel Comics titles. 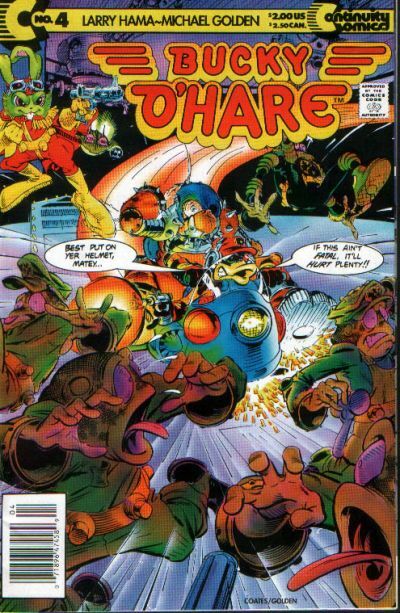 He is said to have influenced the art of Arthur Adams and is the co-creator of the characters Rogue and Bucky O'Hare. You don't want to miss this opportunity. Artist/writer/creator Michael Golden, is a legend in the comic book industry, but one that has never stopped adding to his legacy as a storytelling professional. Co-creator of the X-men's Roguecharacter, Spartan X and Bucky O'Hare, Michaelis known worldwide for his groundbreaking work on "The 'Nam," "Micronauts," "G.I. Joe Yearbook," and"Dr. Strange, " among MUCH more, and is counted as one of the bestcover designers and illustrators in the business. 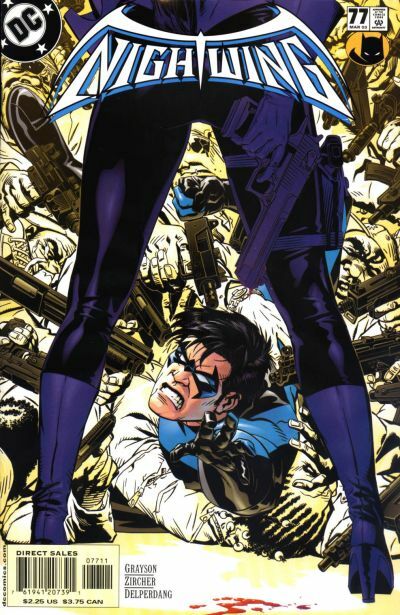 Golden's work can be seen on covers from "The Walking Dead," the new Marvel "Civil War," the new "Rom," the new "Micronauts," "Spawn," "Nightwing", "Iron Man", "Heroes for Hire", "Exiles," "Demon's Regret," "Spiderman," "Vampirella," "Captain American," "The Punisher" to "The Hulk," aswell as numerous other titles, for about every company out there. His zombie art if routinely used in conjunction with popular properties on TV and in print. "....unless you can actuallydraw yourself, it is very difficult to understand the exactmind-blowing impossibility of what he does," said writer/artist LarryHama, of Golden's work. "Michael blithely puts down on paperexactly what he sees in his head. It's like he's got a cosmic opaqueprojector that shoots a laser beam from his brain through the kundalinieye in his forehead straight down onto the drawing surface where all hehas to do is trace it," continues Hama. "The result is hard-edged andfully realized in every way. No fuzzy impressions here. No using theside of the pencil. No squiggly space-filling lines blocked in onautomatic pilot. To paraphrase Neal Adams (who was referring to Golden), there is not a single millimeter of line on the page that is not directed by conscious thought." Recent books covering thecolorful life and amazing art of Michael Golden include a Manga versionof the "Bucky O'Hare" series, as well as the topselling art retrospective "Excess: The Art of Michael Golden," writtenby Renee Witterstaetter, which sold out and has gone into a secondprinting, as well as his recent sketchbooks "Heroes and Villains," "MORE Heroes and Villains, " and "Michael Golden: Alchemy." His newest art book, currently being offered at 2018 shows is: "Michael Golden: Dangerous Curves." Michael has served as an Editor at DCComics as well as Senior Art Director at Marvel Comics, and has worked on scores of movie production projects, some currently in development. His art has been the focus of gallery shows in places as diverse asGijon, Barcelona, New York, Antwerp and Brussels, while his class onstorytelling has been conducted from Spain to Brussels to France toCanada to the United States... and most recently China. He has recently been awarded with Lifetime Achievement Awards from The University of Maryland Eastern Shoreand the Lille Arts Festival. with gallery shows of his work in Spain, New York, Maryland and Moscow, and many points inbetween. Avengers Annual # 10 - co-creation of Rogue with Chris Claremont. Batman #295 - his first DC Comics work.